Jane is looking to start a business. She signed up to be a rep and distributor for a line of facial soaps and beauty products. Her first few months have not gone well. She has not even made back the money from her demo kit. She needs our help! 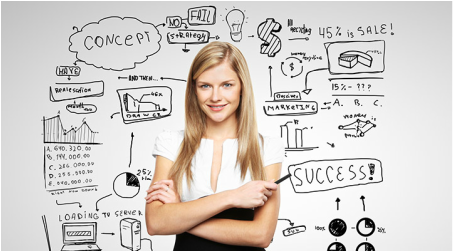 Lets brainstorm some ideas to help Jane become financially independent! 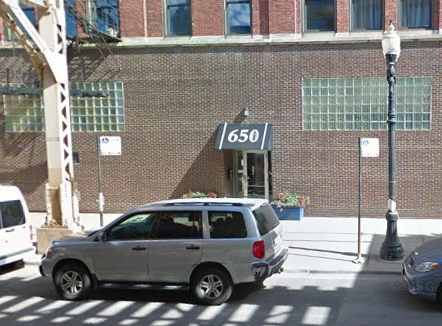 We meet at 650 W. Lake Street in the Catalyze Chicago office space. 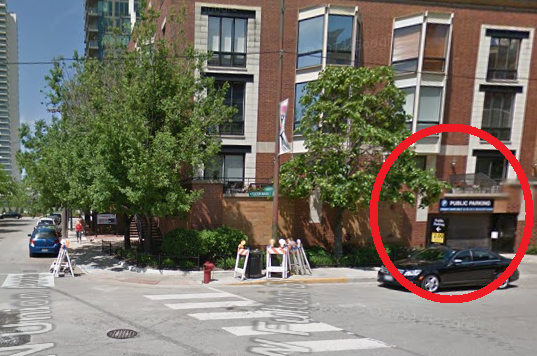 - There is also various free street parking starting after 6:00PM just pay attention to the signs. 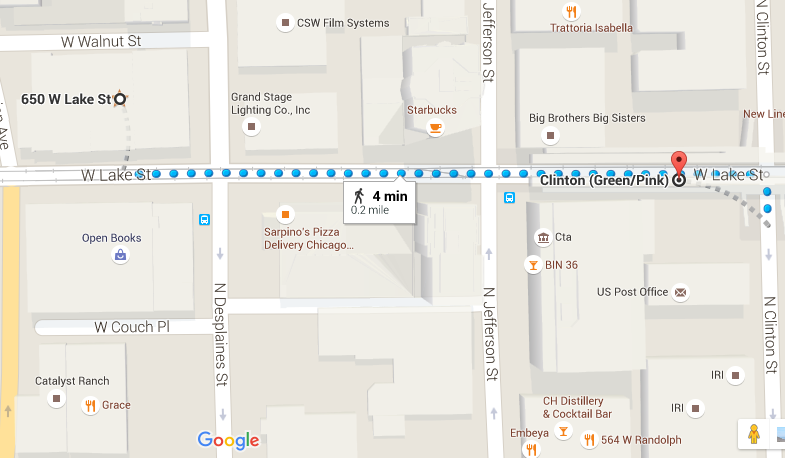 The Catalyze Chicago office where the MEETUP is held is just a 4 minute walk from the Clinton Green/Pink line stop. Collaborative brainstorming to go from PROBLEM to SOLUTION! Looking forward to a fun night of collaboration and I hope to see you there! 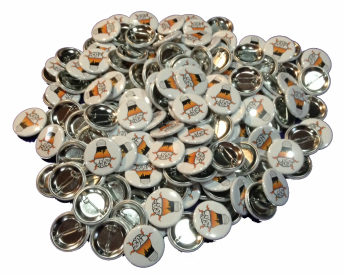 Come for the BRAINSTORM stay for the BUTTONS! 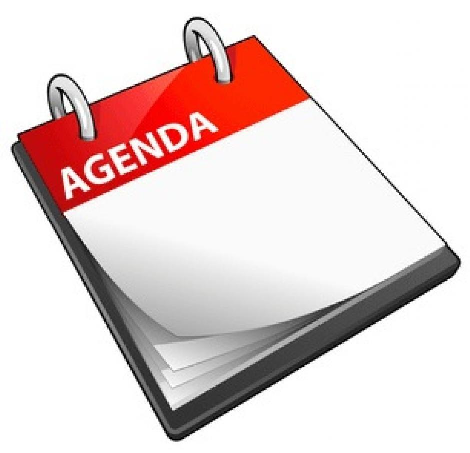 Free Brainstorm Chicago button for all attendees!